2013 was a fantastic year for trailers, featuring over 100 awesome trailers. As the year comes to an end, we like to gather the most flamboyant pitches of the year. Our judgements come from the trailers alone, without any influences from the actual films, and scored based on originality, creativity, editing and story, but most important, the overall selling point to the film! 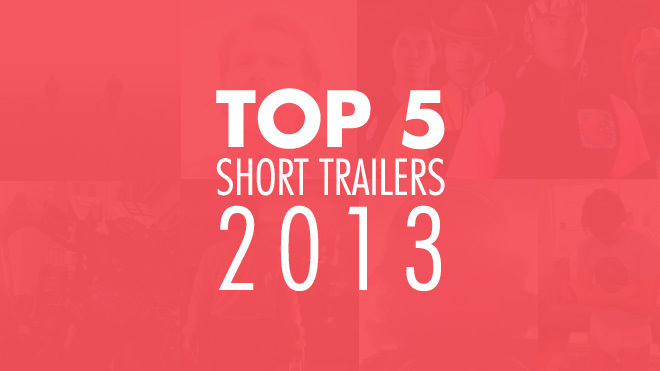 Enjoy our Top 5 short film trailers of 2013, gathered from our Featured Trailers. Grow Up Already brings out the child in all of us. This trailer has everything to make us want to see more! A set up to the story, a funny situation, some familiar faces and a lot of festival selections. I think everyone wants to know why Johnny Simmons is wearing diapers. Watch Grow Up Already on Film Shortage. Beauty enters our top 5 with its incredible mystique and of course, beauty. The trailer tell us nothing about the story or narrative, nor does it present us any characters. But Colin L. Racicot’s film entraps us with its destructive mood setting and stunning music. Beauty was part of Kickstarter Canada‘s initial short film projects when it launched in September 2013, and has reached its goal in October. Read more on the trailer and film on the Beauty Trailer page. Any Science Fiction fan would love this! Icarus Down sells us on the filmmaking quality, camera, acting, decor and ambiance all seem to par with some of the best Hollywood Sci-Fi films out there. Even though everyone seems to have figured out the secret ingredient to the modern sci-fi film; lens-flares, Paul Nicoletos seems to have used the right amount at the right moments to keep a certain level of realism. Read more on the trailer and film on the Icarus Down Trailer page. Splendidness, surrealism and imaginative. Sundays captivates us with special effects, brilliant cinematography and a set of lines that will take you deep into your dreams and memories. There aren’t too many words that can describe this trailer, but we know for a fact that this will be one of the most anticipated short films of the year! 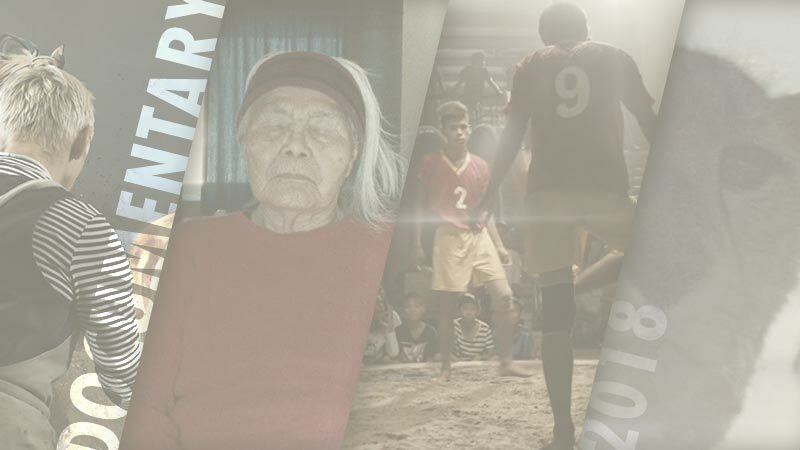 Read more on the trailer and film on the Sundays Trailer page. Once again, the team at Big Lazy Robots have blown our minds! For a second year in a row they have delivered what people are claiming to be the best movie they have never seen!. Keloid is a second fictional trailer to a non-produced film, which Big Lazy Robots is seeking funding to complete a full length feature. The first trailer has won our top trailer of 2012 award as well. Once again, congratulations to BLR, and we hope to see more trailers and a full length feature film in the near future, or at least a short film! Read more on the trailer and film on the Keloid Trailer page. Brilliantly funny. This trailer shows us the extent of awkwardness and absurdity that the film has to offer. Slow motion at its best! Beautiful cinematography and simplistic slow motion shots set a an eery documentive mood to the short film. This trailer gets big points for originality and the viral aspect. A fan-made short of sweet addictive mobile game, Candy Crush The Movie, despite its intended cheesy graphics, is intended to reach out to all the addicts and it works!